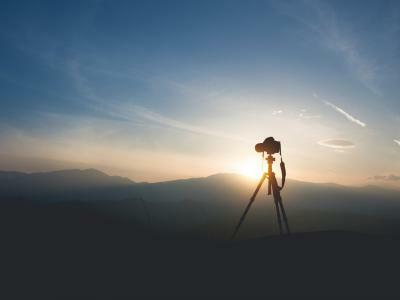 So, you've picked up a new camera and lens, now what? 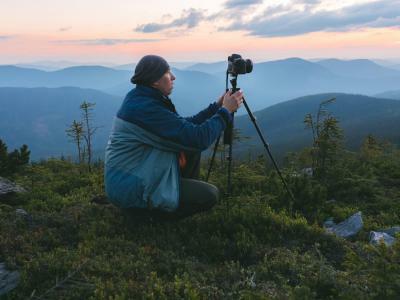 In addition to learning the ropes with your camera, you also need to get outfitted with the right camera accessories to make taking the best pictures more likely. Some of the essential gear you need includes a good set of photography filters. The type of filters you need depends in part on the type of photography you typically do. With that in mind, here's a quick rundown of some of the most popular photography filters and why you might want one. The operative word here is "quick." For more details about each type of filter, check the Learn More links at the end of each section. For illustrative purposes, I'll use Formatt-Hitech filters as examples. These filters are well made, priced right, and offer you the ability to capture better photos to boot. When you buy filters, quality matters - which is why I recommend this brand of filter. UV filters are nice to have because they offer an added layer of protection for your lens glass. Let's face it - lenses aren't exactly cheap, so having a UV filter on your lens to take any lumps that might come its way is a pretty good idea. Instead of scratching or cracking the lens element (or exposing it to dirt, dust, and grime), you can expose your UV filter to those things. If it breaks, it's a much lesser issue than if the lens breaks, that's for sure. Originally, UV filters were also used to cut out UV light when shooting with a film camera. These days, digital cameras can eliminate UV light on their own. However, having some protection for your lens glass is still a good plan, and if you get the Formatt-Hitech Firecrest UV filter shown above, it'll improve the contrast and acuity of your images, too. One of the most versatile filters you can buy is a polarizer. 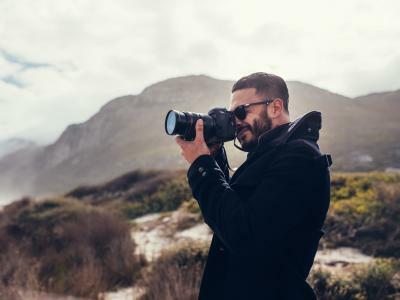 Essentially, a polarizer changes how you camera interacts with light, cutting down on glare off of non-metallic surfaces like water, glass, or plant life. What's more, polarizing filters enhance the color of the sky, making it a deeper blue, while also boosting the white color of the clouds for improved contrast. They even cut down atmospheric haze, giving you the ability to have a cleaner, crisper image when shooting outdoors. 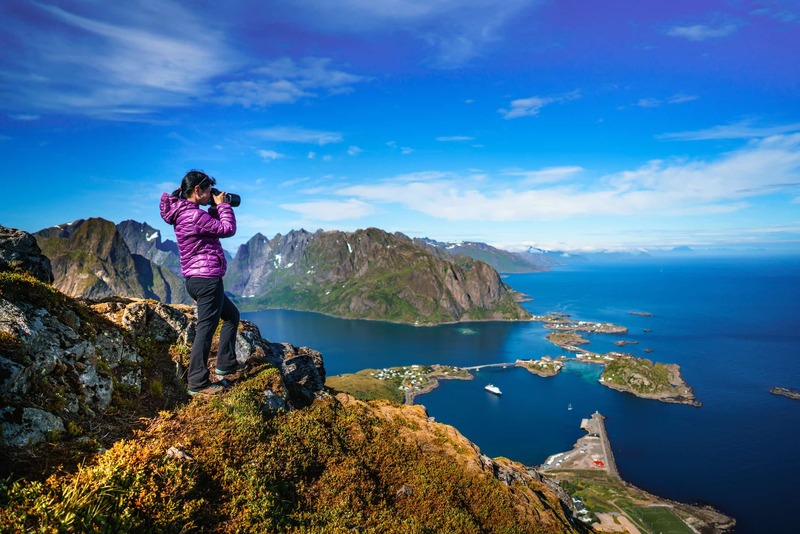 As a result, polarizers are ideal for landscape photography. 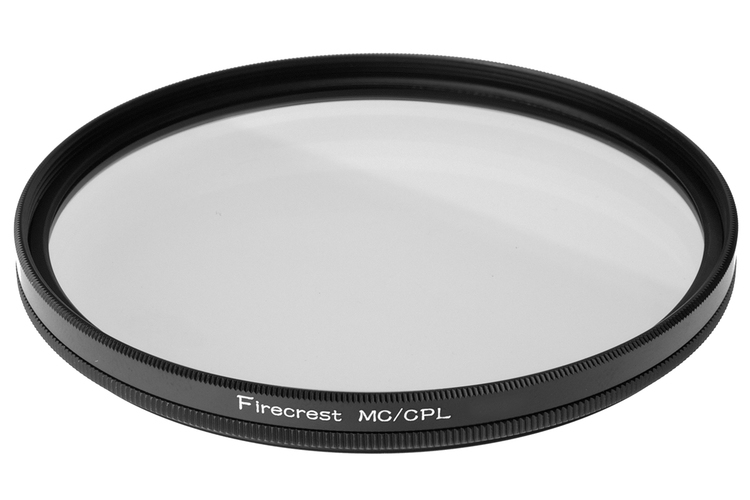 In the case of Formatt-Hitech filters, you get a filter with the Firecrest anti-reflective multicoating, which ensures the photos you take have the best color fidelity and contrast. The precision-milled housings are a nice feature, too, which come in SuperSlim and UltraSlim rotating rings for ease of use. 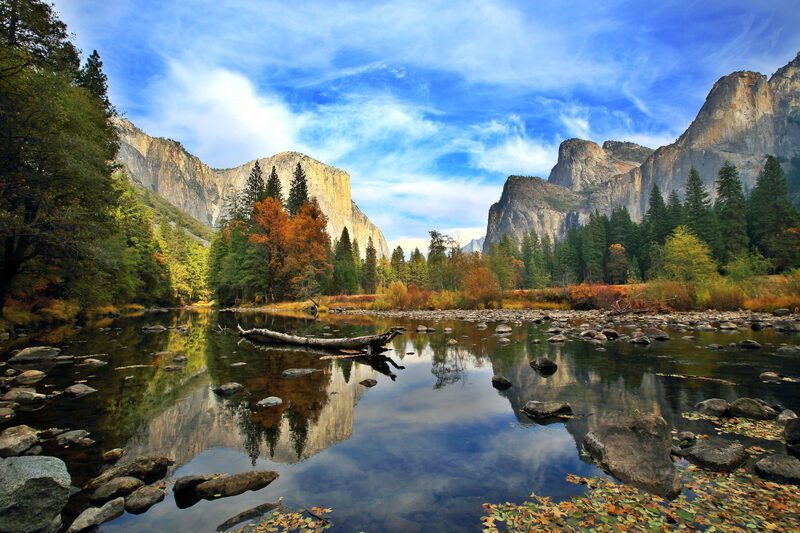 Another top filter for landscape photography is the graduated neutral density variety. These filters help even out the wide dynamic range you often find in landscapes. That is, the sky is often very bright with a much darker landscape, so a graduated neutral density filter helps even that out, as seen in the image above. 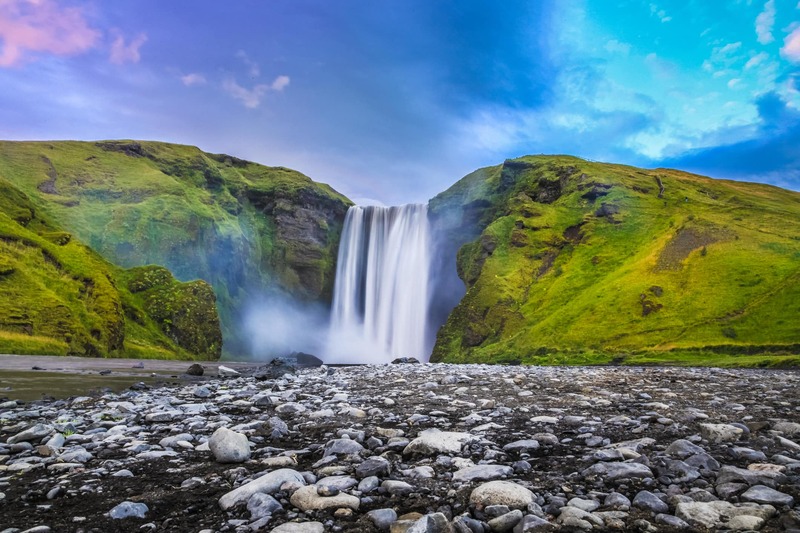 That effect is accomplished because the filtering power of the filter is graduated - it's dark on the top to darken the sky and clear on the bottom to have no effect on the landscape. These filters come in different types, including soft-edge grads, in which the transition from dark to light is quite smooth. These filters are ideal for landscapes in which the horizon is not definite, like the mountain scene above. On the other hand, hard-edge grads have a very abrupt shift from dark to light and are ideal for situations in which the horizon line is straight with no interruptions, such as an ocean scene in which the horizon is flat. There's even reverse neutral density filters which are specially made for sunrise and sunset photos. These filters are dark on top, even darker in the middle, and clear on the bottom. That's because at sunrise and sunset, the brightest area will be on the horizon, thus the need for the darkest filtration to be in the middle. See the difference between these types of graduated neutral density filters in the video above by Formatt-Hitech. Regular neutral density filters are used to cut down the light that enters your camera's lens. The purpose of doing so is to get blurry motion effects like those seen in the image above. These effects look great and add drama to the photo, but the problem is that the shutter speed needed to get that kind of blur will mean a very, very overexposed image without a filter to cut down on some of the light entering the lens. 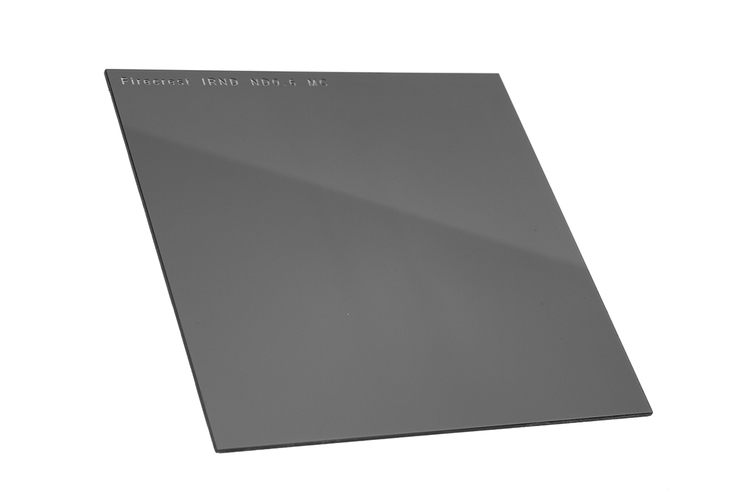 Neutral density filters, like the one shown above, come in various strengths which are measured in stops (i.e., 1-stop, 2-stop, 3-stop, and so on). The larger the stop, the darker the filter is and the longer the shutter speed you can use. But neutral density filters aren't just for blurring the motion of water or getting interesting light streaks as cars pass by. 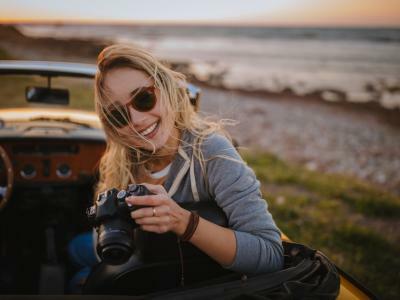 Instead, you can use them in any situation in which you want to use a nice, big aperture to get a beautifully blurry background. That includes portraits, where neutral density filters give you a little more creative control when shooting during the daytime hours. And there you have it. A quick guide to the most common types of photography filters. As I noted earlier, for more details about each type of filter, how to use them, and specs and prices on each, check the Learn More links found throughout this article. You'll find that once you get used to using filters, you won't believe the difference they can make in the quality of your images!